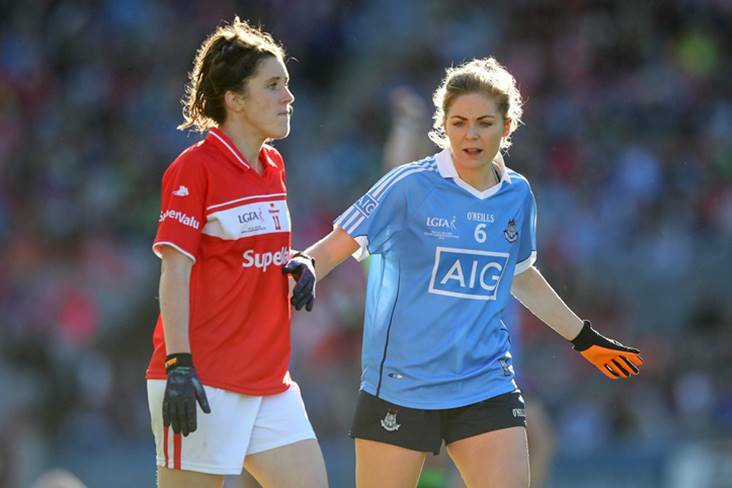 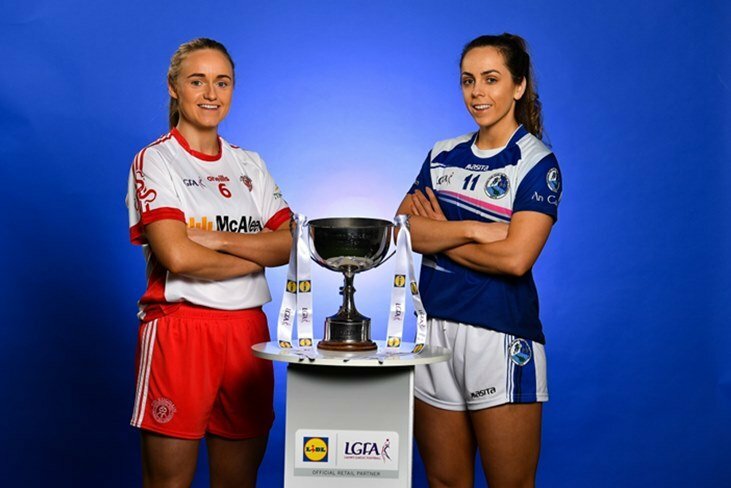 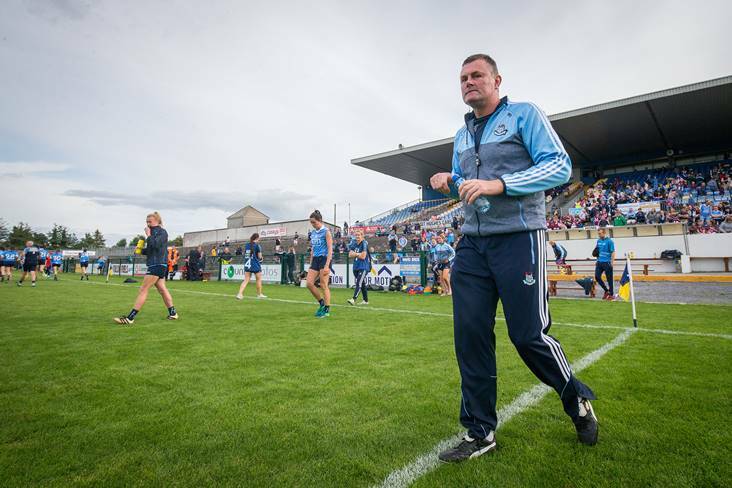 DUBLIN boss Mick Bohan has rung the changes as the champions prepare for Sunday's Lidl Ladies National Football League Division 1 semi-final clash with Cork at Nowlan Park in Kilkenny (2pm). 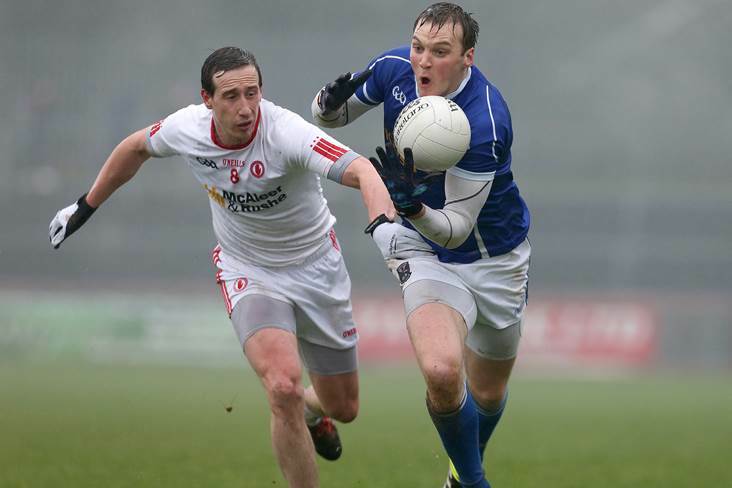 Ulster Council PRO Declan Woods insists Ulster is still the most competitive football championship. 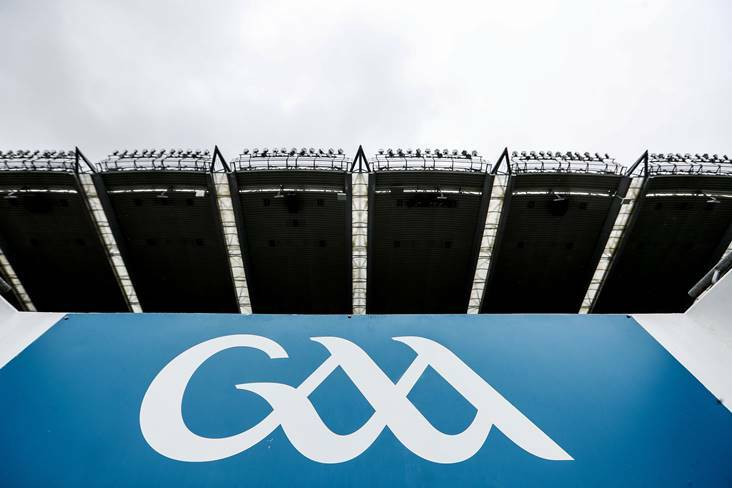 The GAA is to ban overseas training camps for inter-county teams from next year. 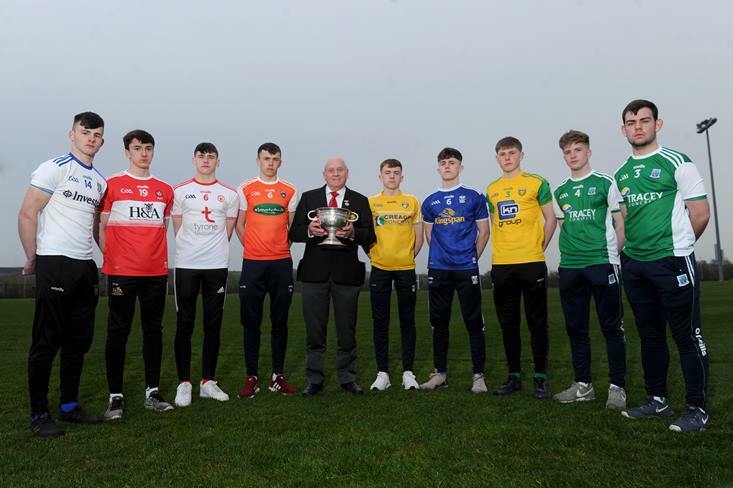 The Electric Ireland Ulster GAA Minor Football Championship was officially launched on Monday night at the Tyrone GAA Centre of Excellence at Garvaghey. 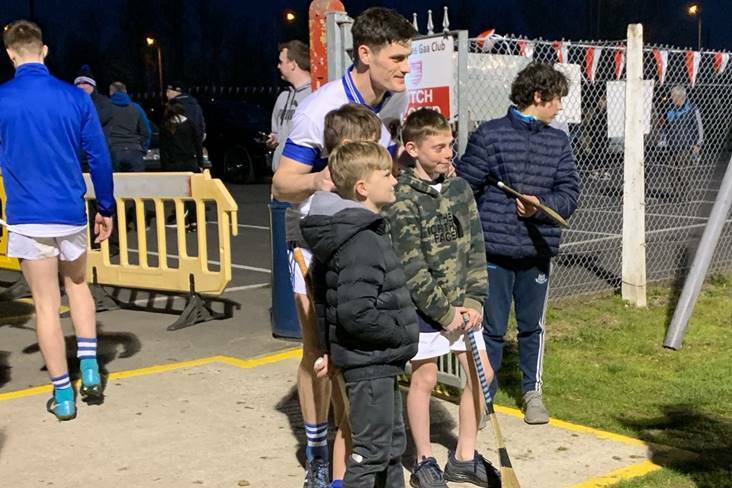 Players and mentors from the competing Ulster counties were present as well as a large media presence from across the province. 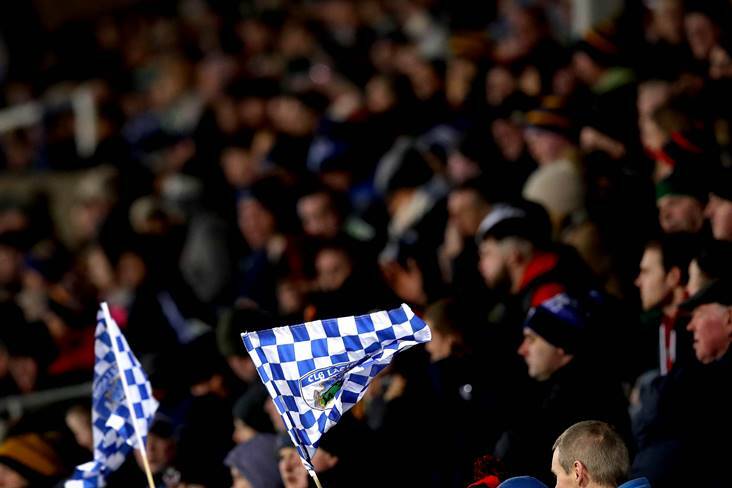 Following increased attendances at the AIB Ulster Club Championships and the Bank of Ireland Dr McKenna Cup, Ulster GAA have announced ticket prices and admission offers for the 2019 Ulster Senior Football Championship. 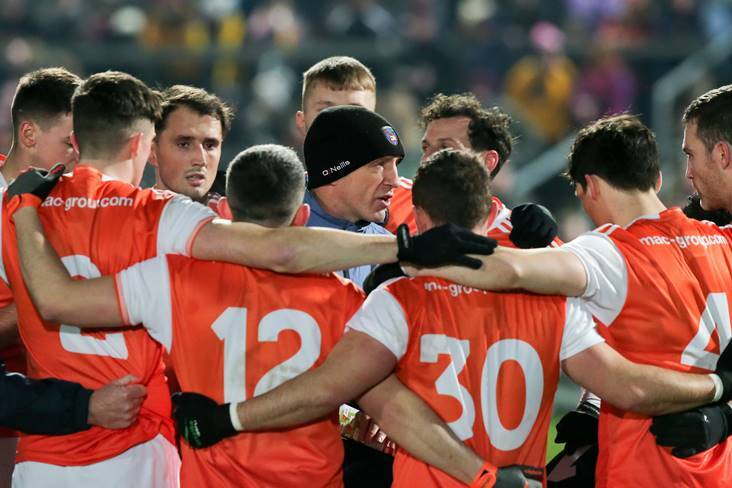 Armagh GAA have released a statement this evening confirming that they'd received permission from the CCCC for their senior football team to train in Portugal this week. 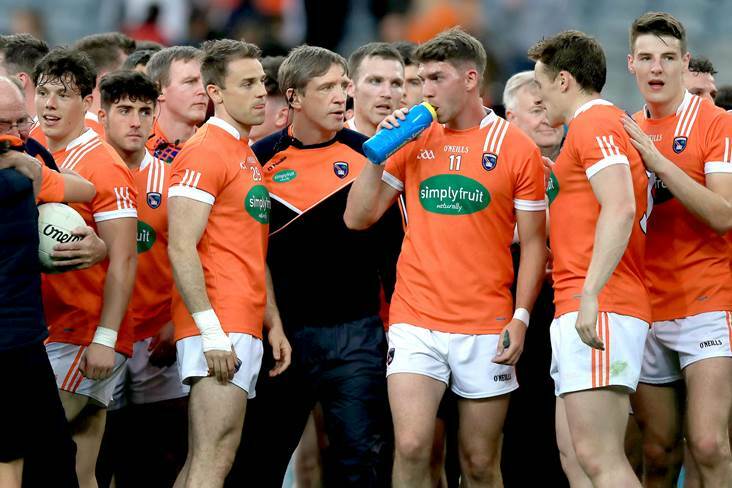 Kieran McGeeney and the Armagh footballers run the risk of being hit with disciplinary action for the second year running for breaking training camp rules. 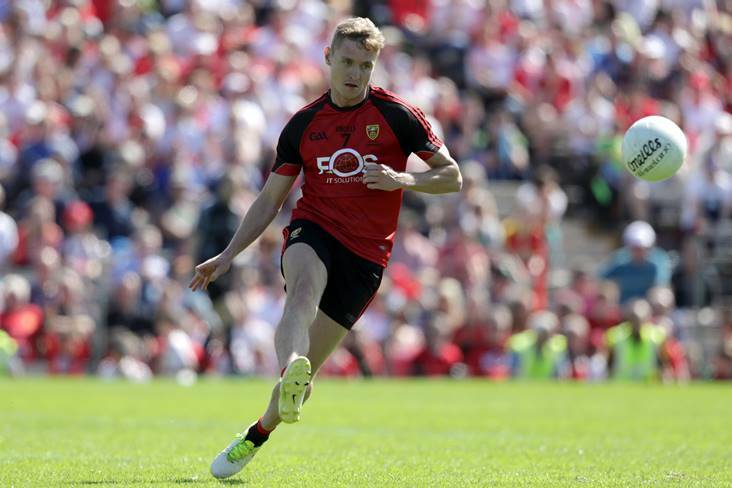 Down's Caolan Mooney believes they will enter their Ulster SFC clash with Armagh as 'underdogs'. 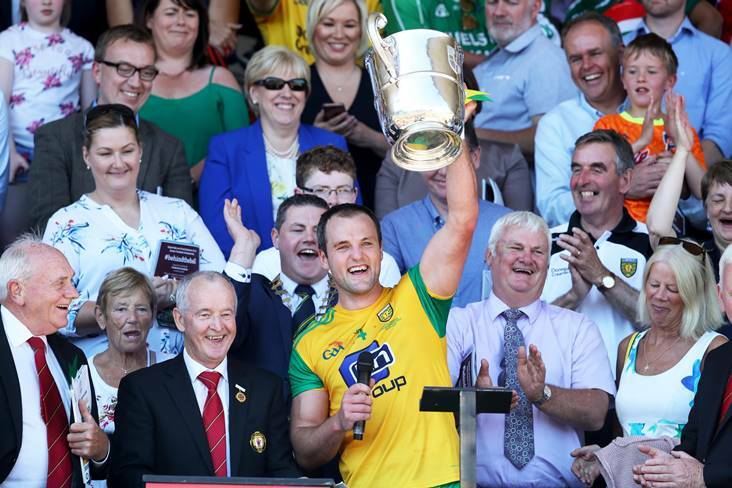 "I have no real interest in football at the moment, the last few weeks even training with the club I haven't really enjoyed it and I just don't have the hunger and the desire to give the commitment to Donegal." 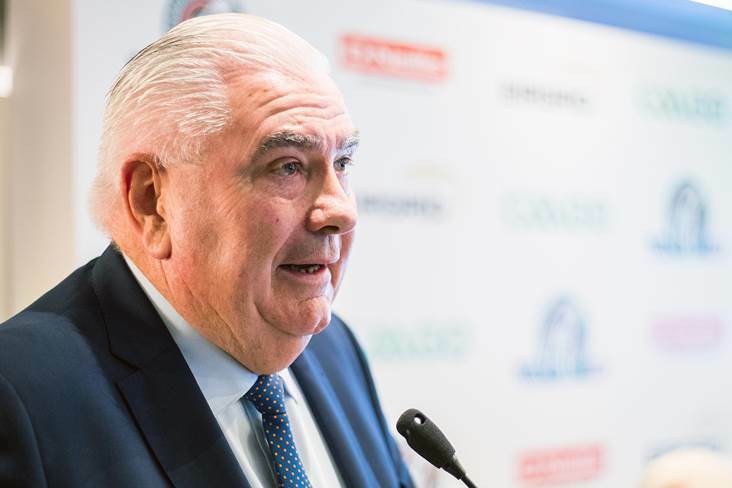 Armagh legend Joe Kernan says a hard border Brexit must be avoided at all costs. 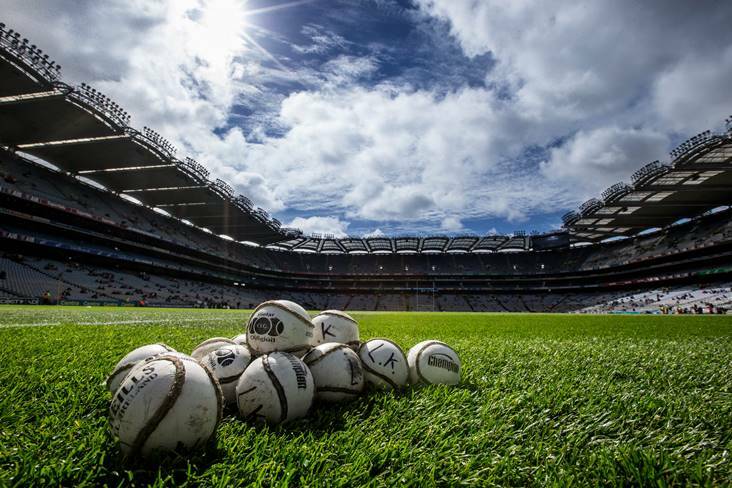 As we head into the second weekend of April, already there have been issues raised by clubs in a number of counties over the availability of players during this period. 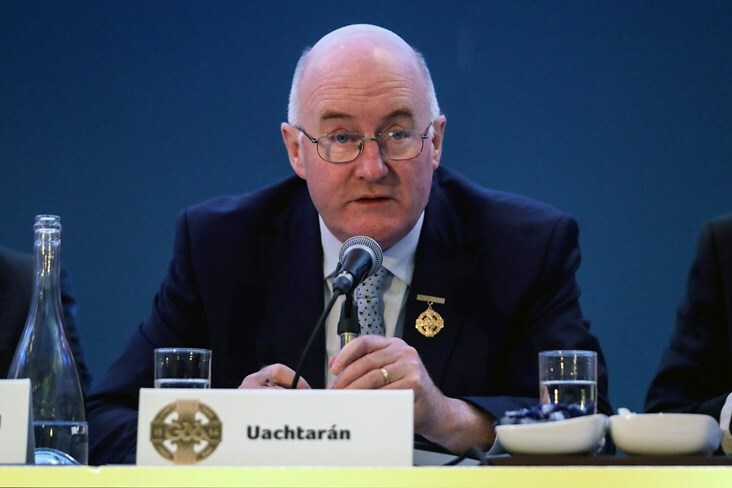 John Horan acknowledges that a return to border checkpoints would be bad for the GAA. 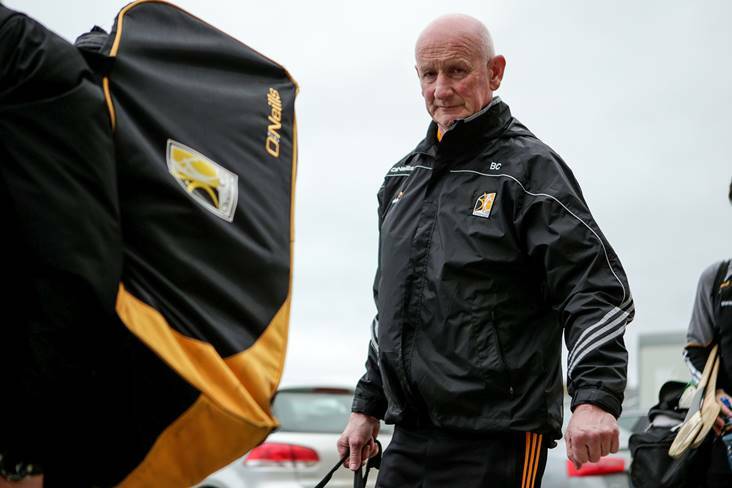 The news that Kilkenny senior hurlers are alleged to have trained last week has been met with surprise from clubs. 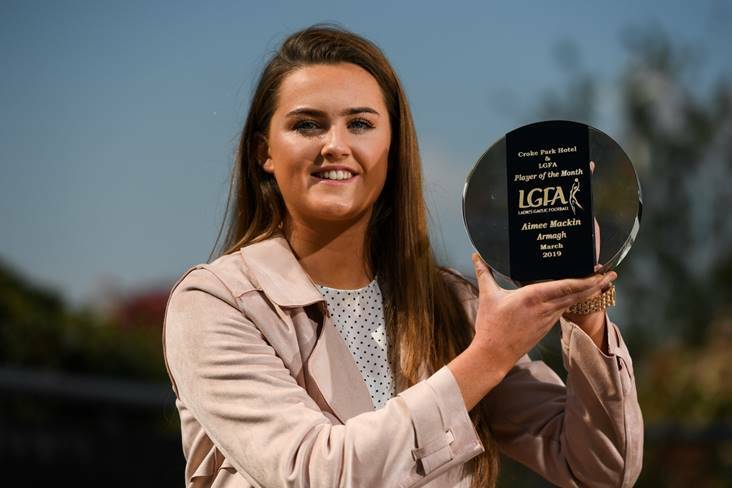 Armagh forward Aimee Mackin has been honoured with The Croke Park/LGFA Player of the Month award for March. 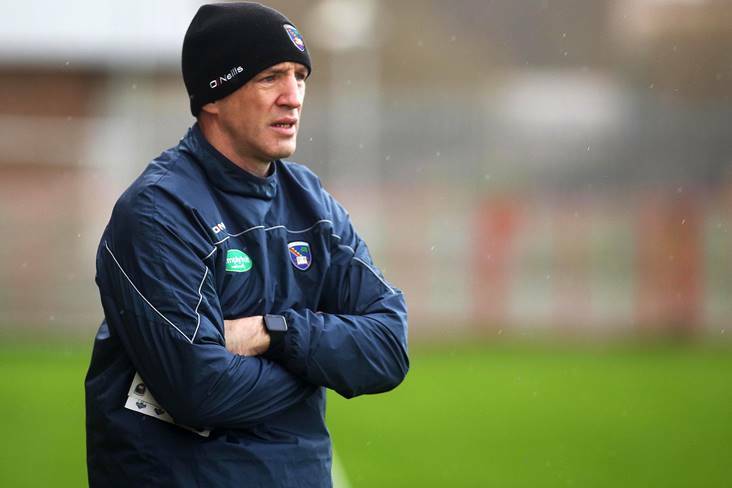 Kieran McGeeney has the backing of Armagh's top official to extend his stay as the county's senior football manager beyond this year. 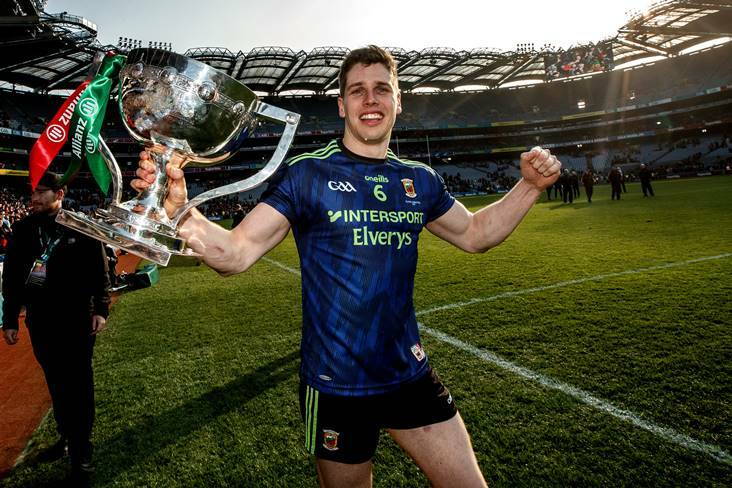 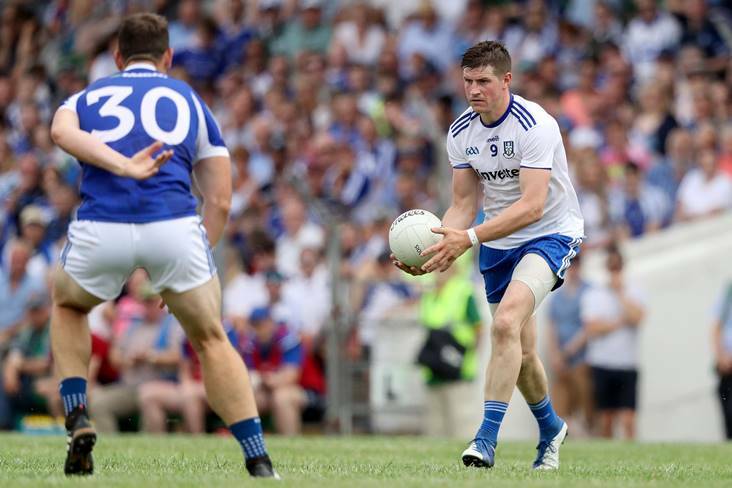 The injuries have been piling up for teams ahead of this summer's All-Ireland senior football and hurling championships, with Monaghan's Darren Hughes the latest casualty. 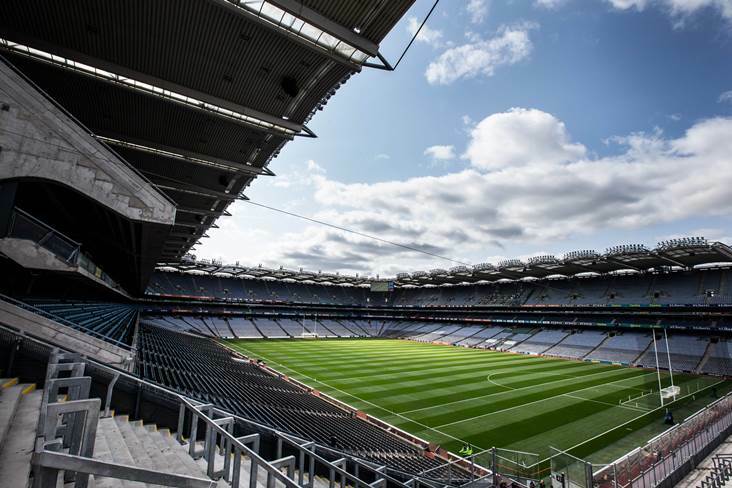 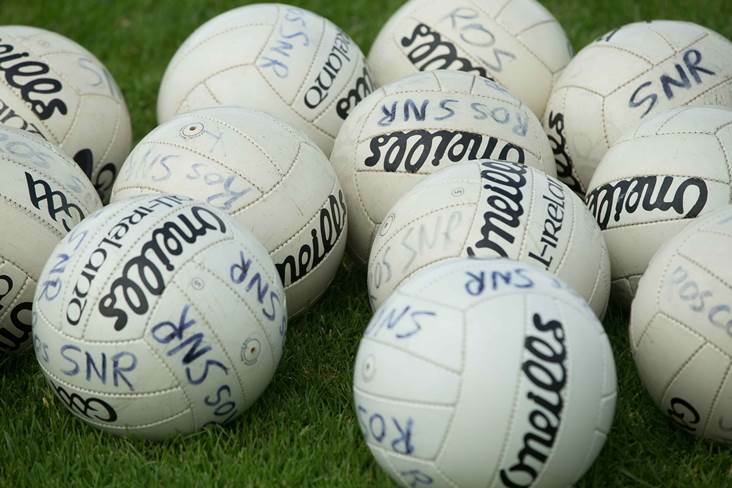 The list of 62 clubs, representing 31 counties, who will play at Croke Park in the Ladies Gaelic Football Association's Activity Day next Monday, April 15, has been revealed. 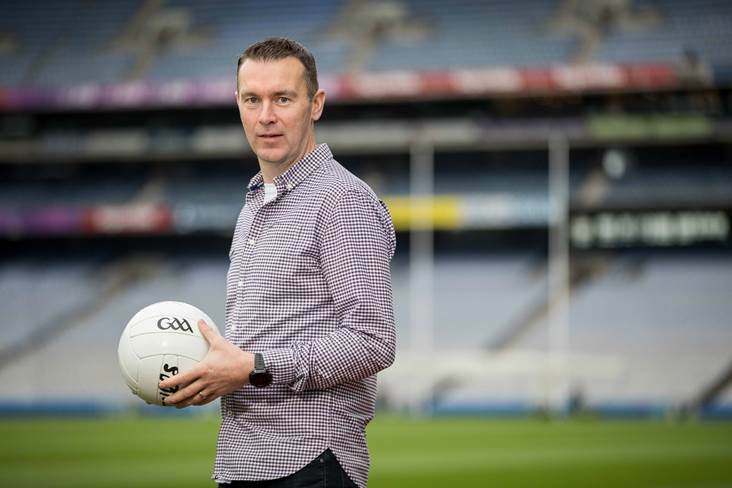 "It's a cultural thing in a lot of teams"
Oisin McConville fears that online gambling has become part of GAA culture. 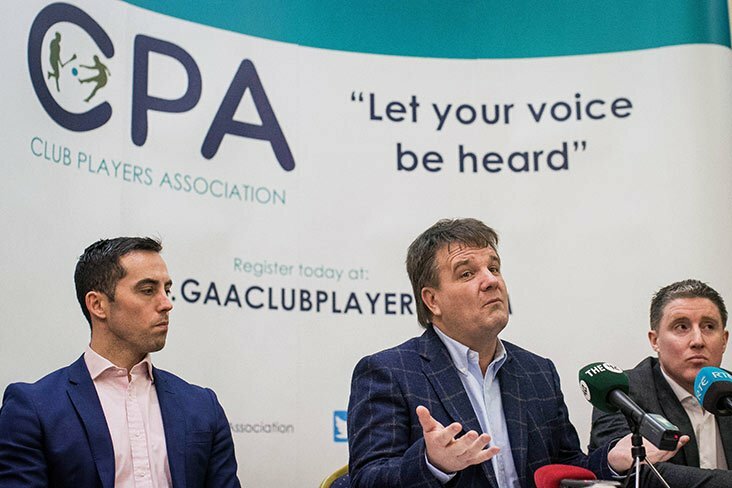 At 11am today the GAA issued a rallying call to every one of its 2,000 clubs dotted throughout Ireland and the globe as part of the unveiling of the new GAA Manifesto - an affirmation of our mission, vision and shared values, as well as a celebration of the people who make our Association what it is. 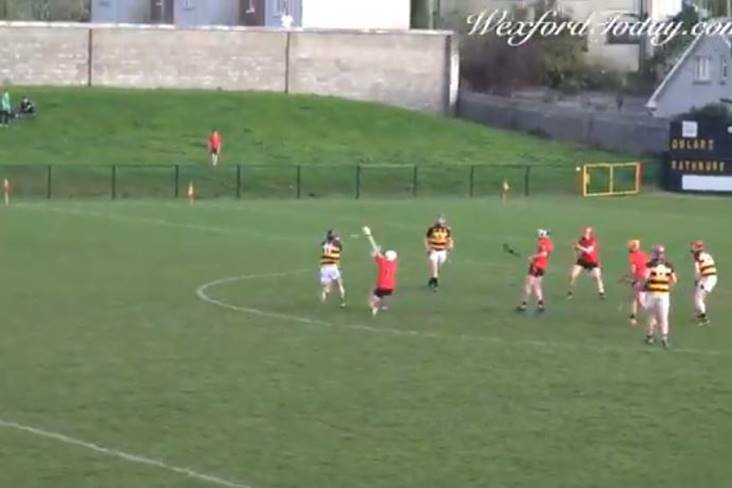 This volleyed goal from Steven McDonnell was the highlight of Saturday's meeting of the Pat Shovelin All Stars and the 2012 Donegal All-Ireland winning team in Ardara. 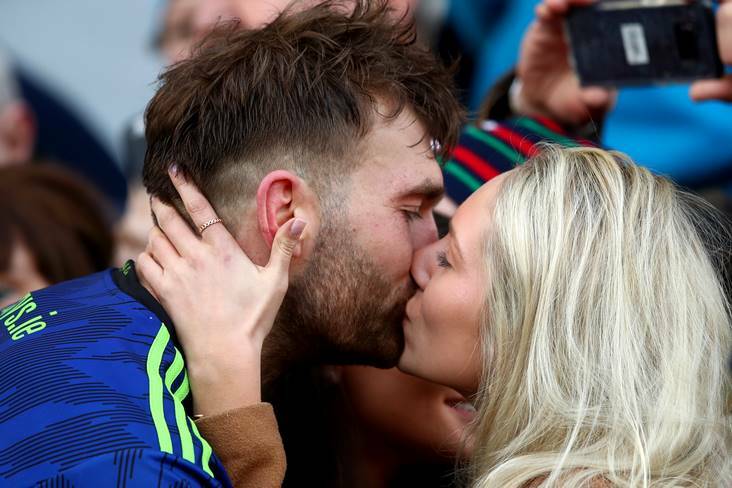 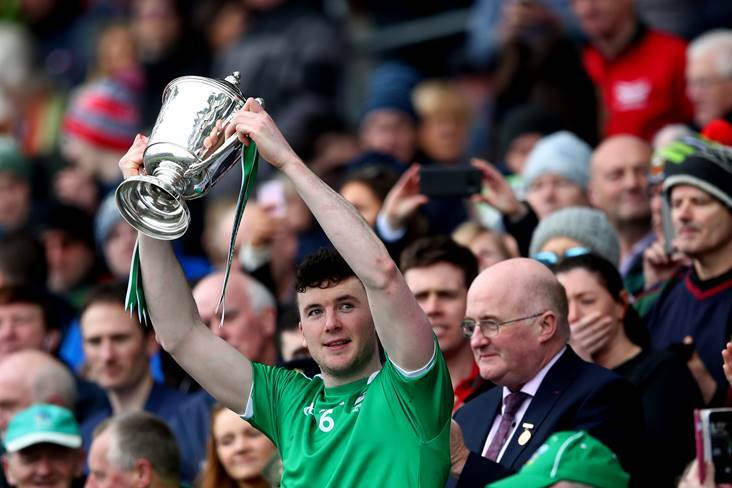 "There's a guy at home, Kieran O'Connor from Aghada and he's going through an enormous battle and just to let him know that we are thinking of him. 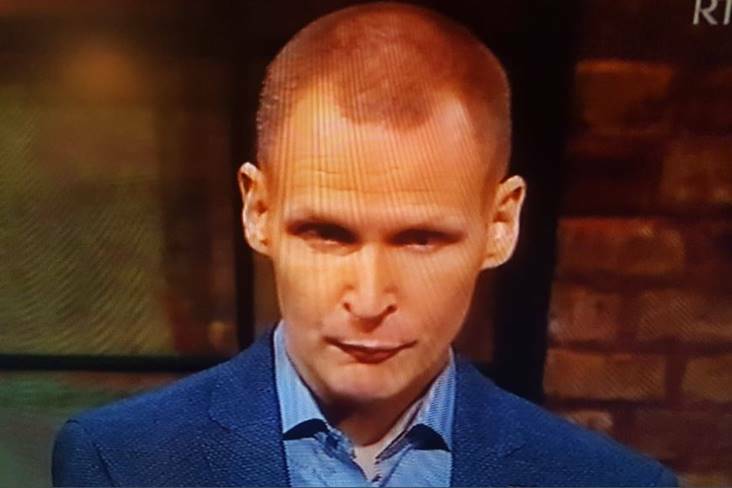 He played football for Cork. 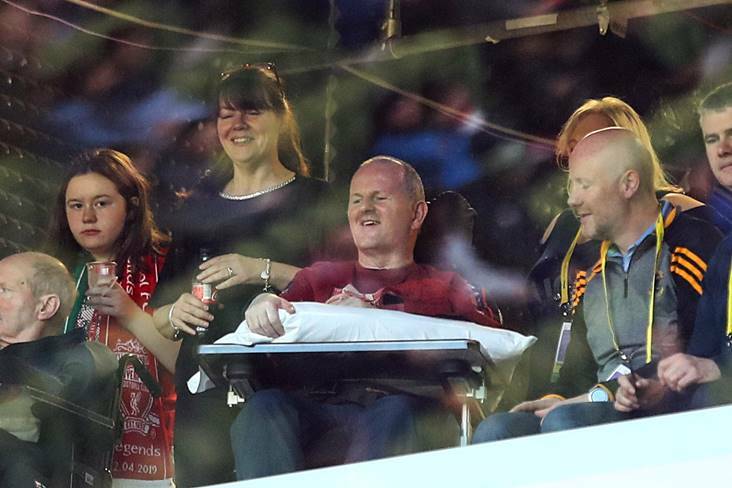 He gave his life to sport and he's a real fan of mine - this one's for Kieran." 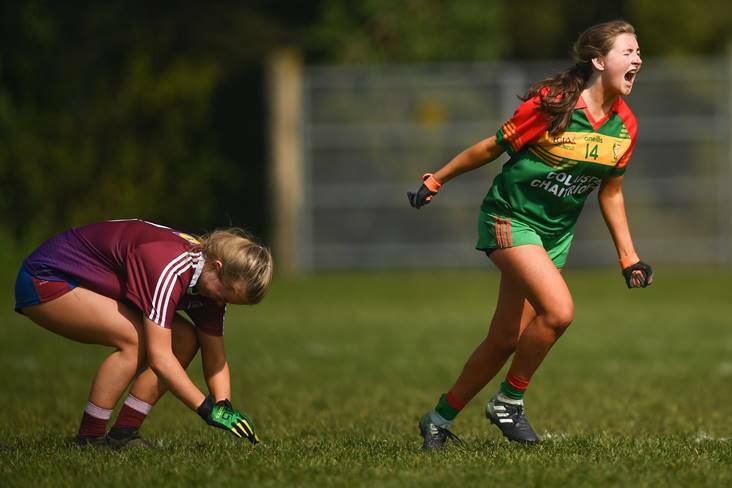 An unbeaten season was capped off brilliantly by Armagh side St Catherine's as they captured the Lidl All-Ireland PPS Junior A crown in a sunny Mohill. 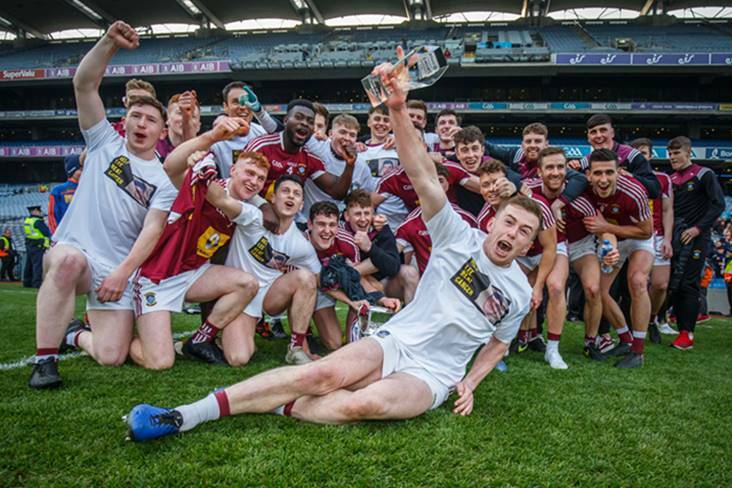 THE 2019 Lidl National Football League Division 1 semi-finalists have been confirmed - but Round 7 will confirm who plays who in the last four. 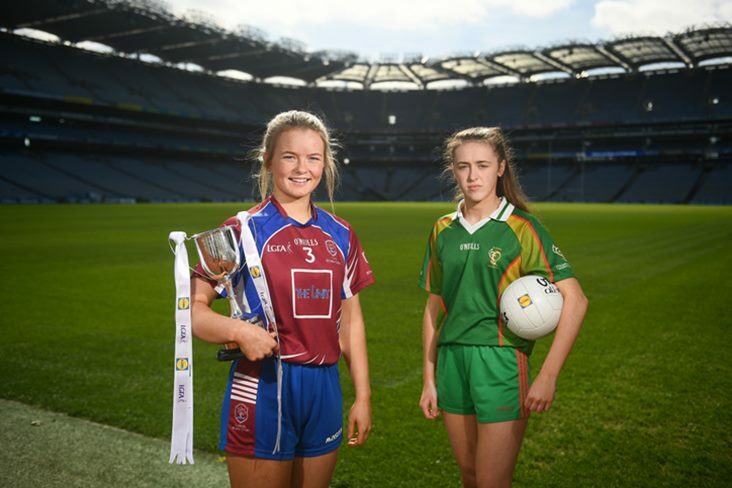 With the 2019 Lidl All-Ireland Post Primary School Senior champions crowned, attention turns to the Junior Finals on Friday, April 5, and Saturday, April 6. 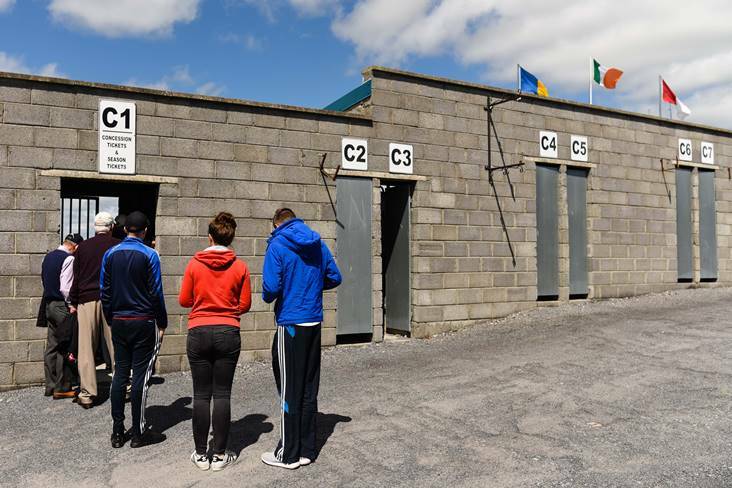 At a time when there is much criticism about the price of entry to club championship games, you will do well to come up with a better offer to what the Tipperary County Board are offering. 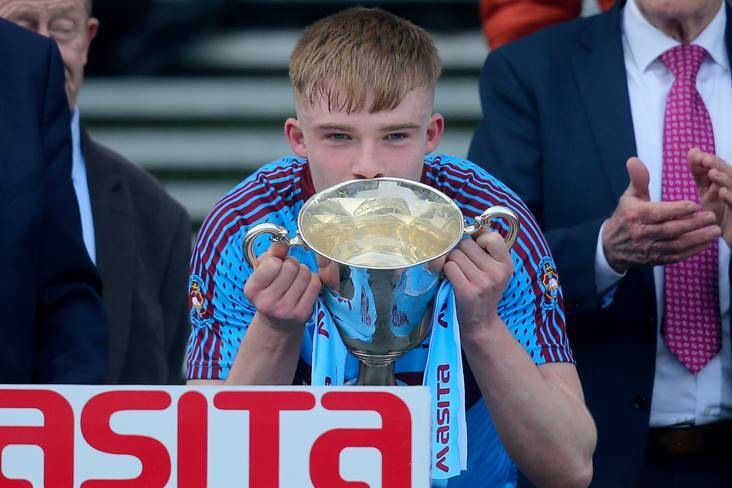 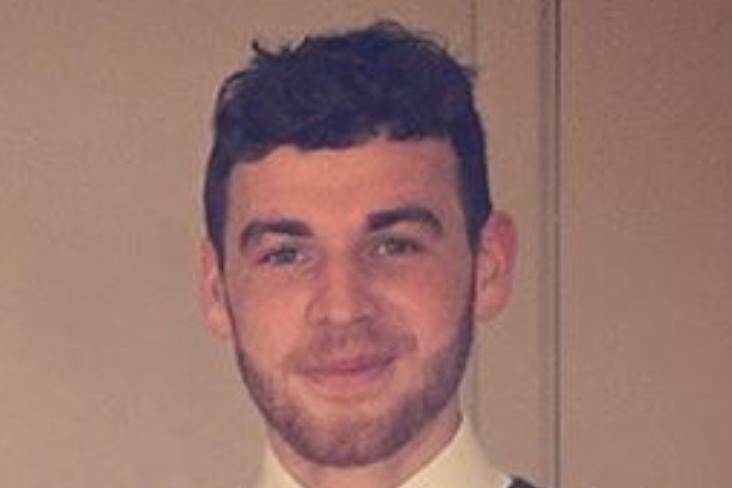 A GoFundMe page has been set up to help a young Westmeath footballer in his battle with cancer. 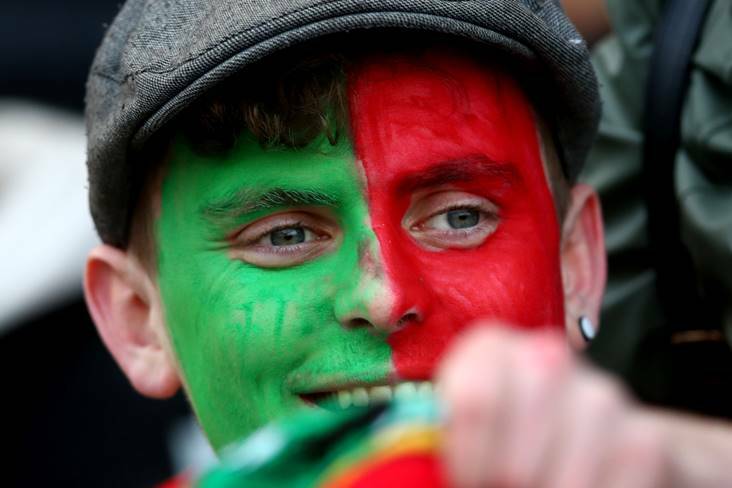 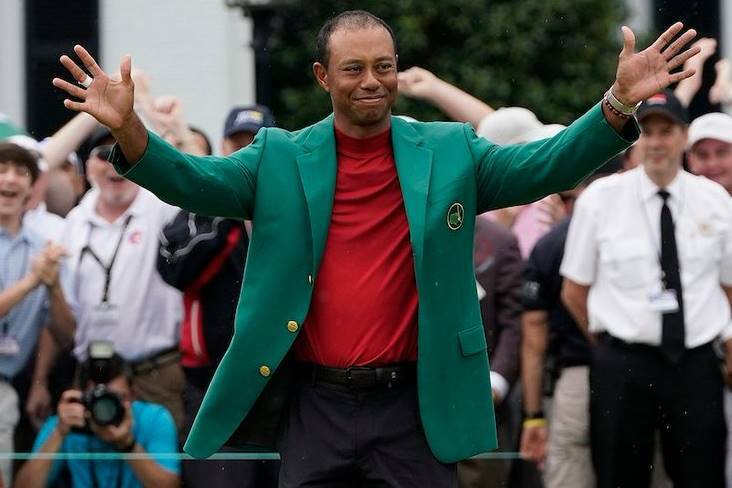 "I'm sure a bit of nerves came into it, but to win one is significant for that group, there's no question about that. 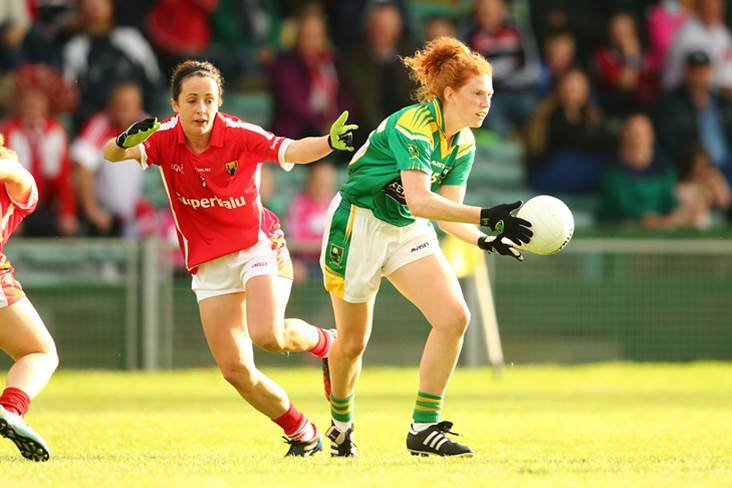 It might be a springboard if we use it correctly." 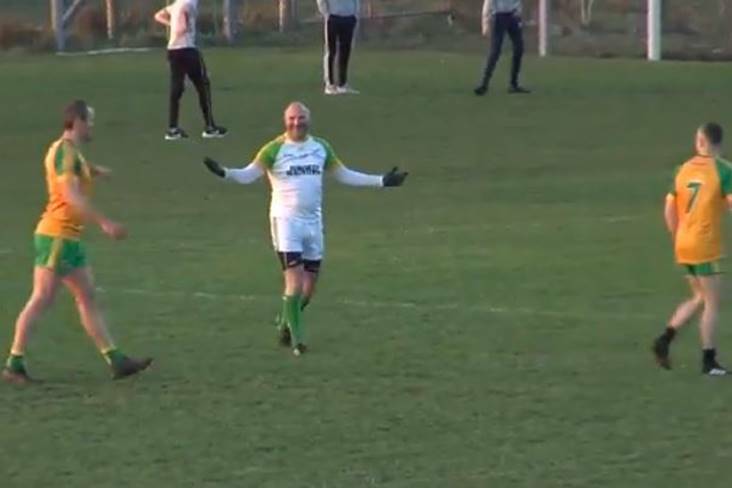 League finals all the way today. 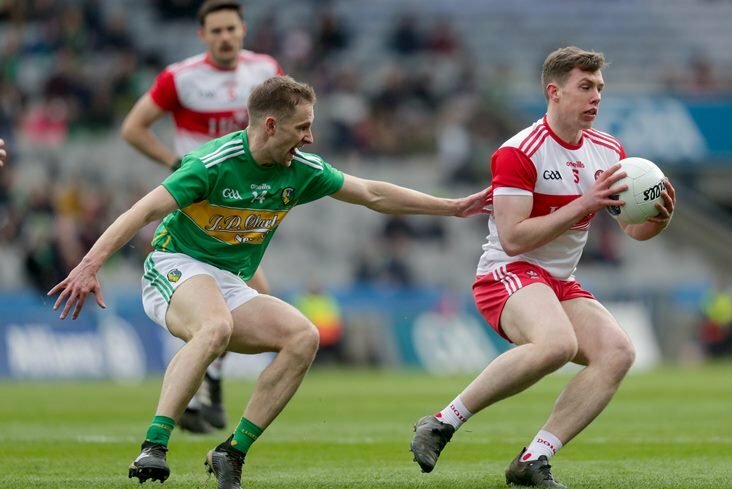 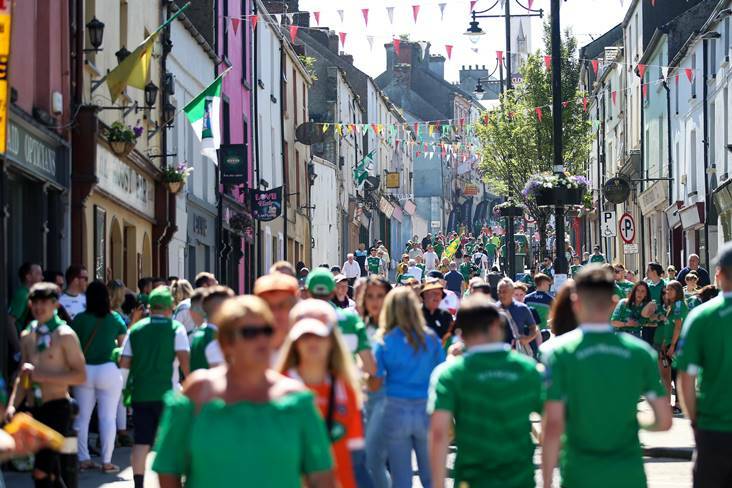 PIPS Hope and Support have organised a 'Road To Clones' Preview Night which will see GAA stars past and present join the discussion panel to talk all things on the 2019 Ulster Senior Football Championship. 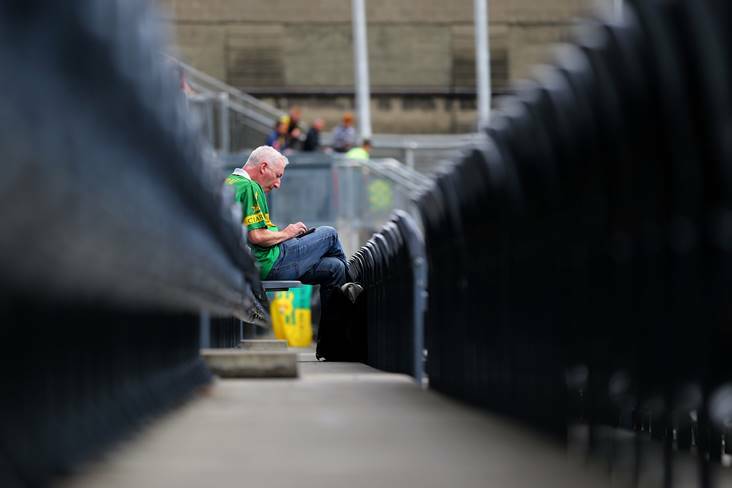 How do the counties rate as March turns to April? 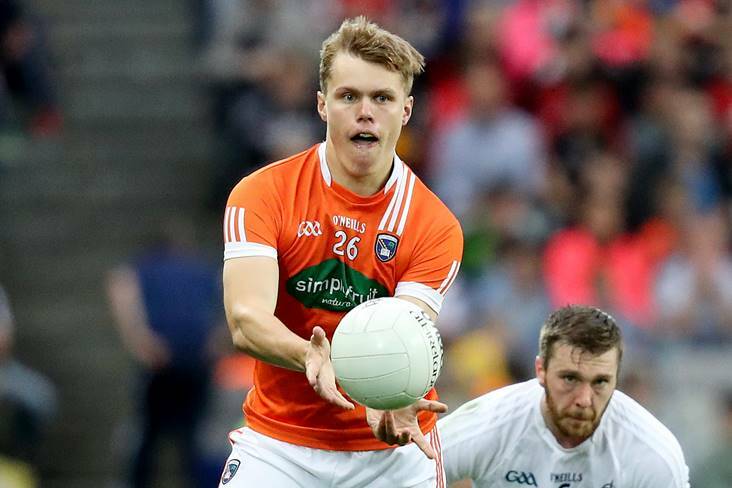 Armagh forward Oisin O'Neill says he "can't await" to get back to action for the Orchard County this summer. 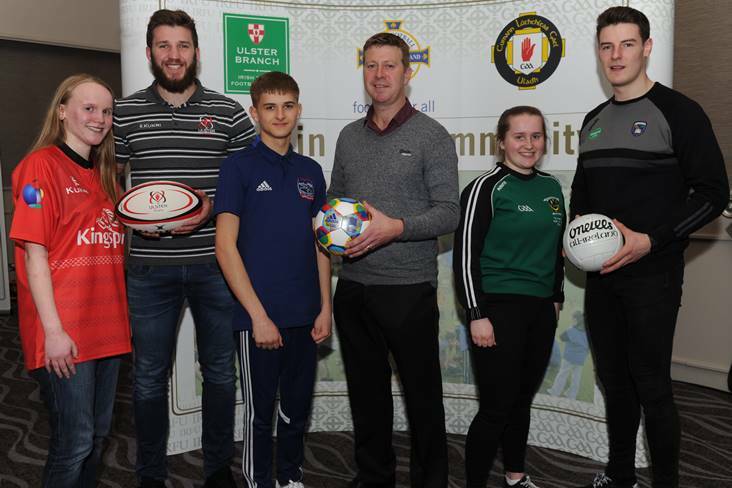 Young sports volunteers took centre stage at the recent GoldMark Awards Ceremony in the Crowne Plaza Belfast. 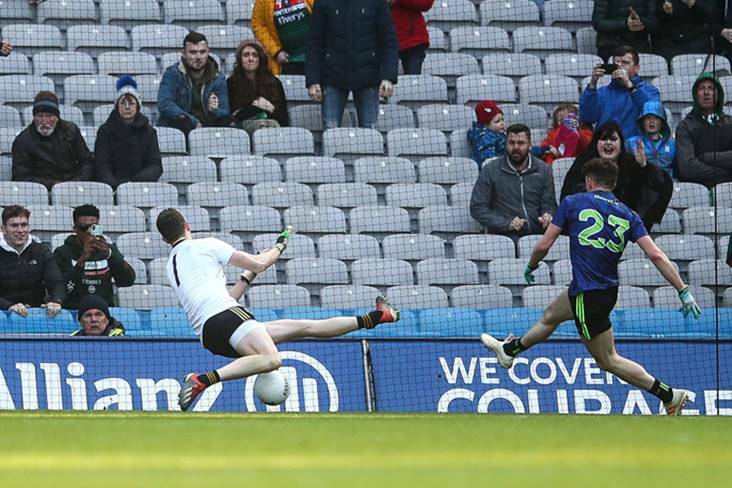 Do you think the offensive mark in football should have been retained for the championship?